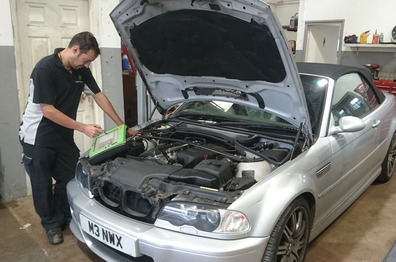 We offer full servicing and maintenance facilities for all car ages and types, including classic cars, along with light commercial vehicles. Our comprehensive technical support covering numerous manufacturers allows us to give you the best service possible. 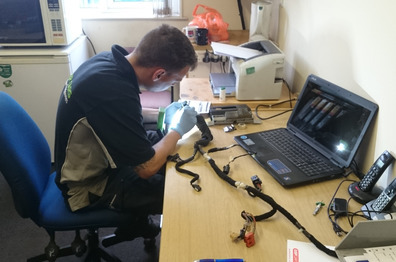 All of our diagnostic equipment receives regular updates along with regular tool calibration by Caltec. Diesel and Petrol service centre and engine management. If you have any questions about Clover Cars, call us today.